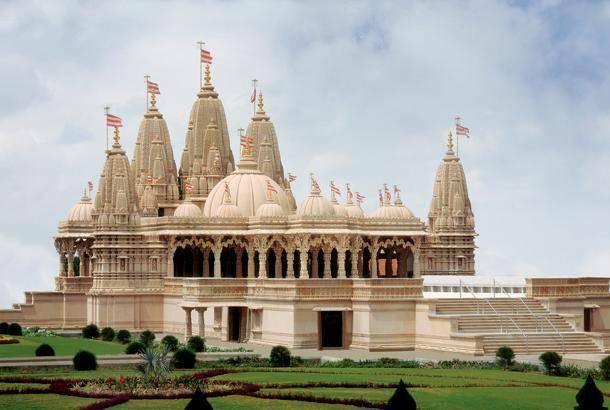 Shri Swaminarayan temple, which stands on the foot of Girnar hills, has various means to reach by, in Junagadh. Attached with a rather interesting history to it, and which takes us back a long period ago, is this temple worshipped by Hindus. This temple has five peaks in all, and is worth your time, if you’re there in Junagadh for a longer while and are done with all the other major touristic spots and destinations. There isn’t much about this mandir, but if you want to halt there, there’s no one to stop you from visiting here, and it’s not even like taking a detour, as it comes in along with a lot of other destinations that are a must visit here.